My name is Ana Sabarots. I am a rising junior at the University of Washington in Seattle studying Business Marketing at the Michael G. Foster School of Business. I grew up in Buenos Aires, Argentina, moved to Panama when I was seven, and ultimately settled in the United States when I was 15. My upbringing has shaped much of who I am as a person, and consequently, my career goals. Cultural awareness and the understanding of diversity is something that is engrained in the deepest parts of who I am as an individual. Looking to the near future, I am very interested in pursuing a Master’s degree in a subject area related to the marketing and communications fields. My experience thus far has helped me realize that I have a true passion for people. I am particularly interested in the communicative and creative side of business, and enjoy working collaboratively with others while observing the way individuals communicate. I see marketing as a means through which one can influence real change and as a platform to leverage my global vision for a more positive world. Ultimately, I want to establish a successful and motivated career for myself where I am able to apply my skills and unique perspective to create innovative strategies within the field of marketing communications. I can only hope that this career allows me to expand my horizons globally and work on an international level while building valuable, long-lasting relationships with my future co-workers and colleagues. 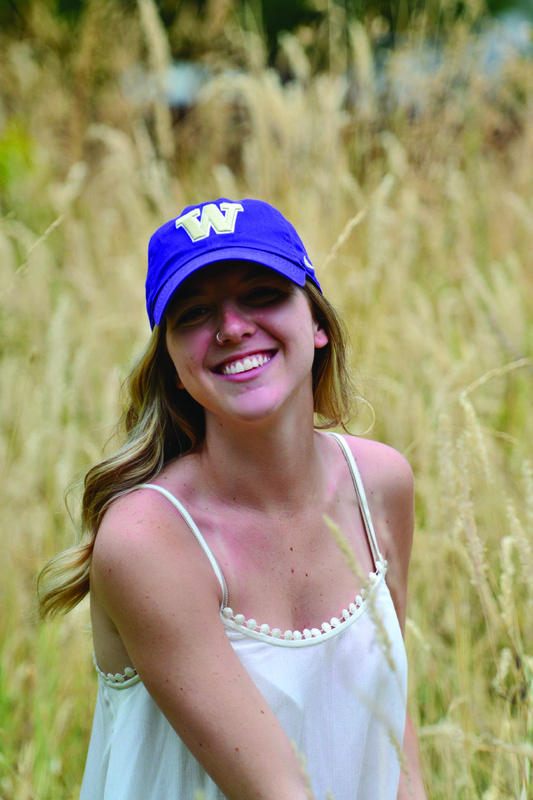 Ana Sabarots is a rising junior at the University of Washington majoring in business marketing and received TLF's undergraduate scholarship this year. I regard all that you have incorporated the degree that anyone is the concerned base.Admiring the time and exertion you put into your blog and point by point data you offer. sugar mummy website has a new sugar mama in south africa contact her now. She is ready to spend serious money on you and help you live your dream life. Your website was very nice and interesting, I've seen your post and it was very informative and very helpful to me. Call us now and take advantage of assignment help online. Our top talented writers are available 24-hours for the assistance of the students. Would you like to get sugar mummy direct phone number without agent? visit our website to get sugar mummy phone numbers now.